Snap parliamentary elections in 2016 are likely never to be held because they will stop the country for 8-9 months. Deputy Speaker of the Rada of Ukraine Andriy Parubiy told UA | TV channel, Ukrinform reports. "I think that they (early elections - Ed.) will not be held. There may be different scenarios of events, but I see no conditions for this. I do not see key policy makers’ intentions to go to the polls. 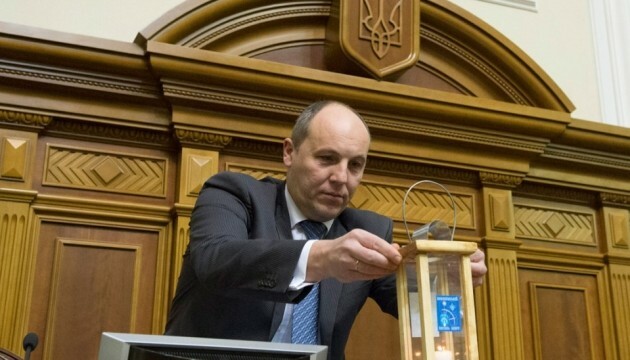 I believe snap polls are not the right thing for Ukraine at this stage," said Parubiy. He noted that holding early elections will in fact halt the country for 8-9 months.